A slightly prematurely leaked Samsung promotional video has been published. 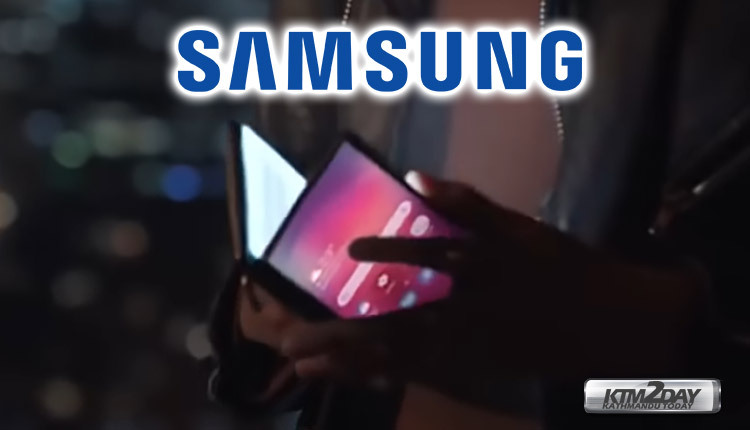 A very fascinating video, albeit of an advertising nature – the video shows what the “future from Samsung” will be. One of its components will be a folding smartphone Samsung Galaxy F, which should be presented at the MWC exhibition in Barcelona this month. Thanks to the video you can admire exactly how it looks. The vid was reportedly posted by Samsung’s Vietnam branch but was meant for the company’s Unpacked event. It looks much better than the prototype Samsung revealed late last year, and may very well be the phone it debuts this month at the Unpacked event in San Francisco. There are many other devices on display in the leaked video as well, which has lead many to believe its a package made to showcases a few concept pieces the Samsung is currently toying with.